Even if it's technically less capable and offers fewer apps than some newer Android Wear designs, the Samsung Gear S2 is still one of the best-looking smartwatches around, a year and a half after its original release. 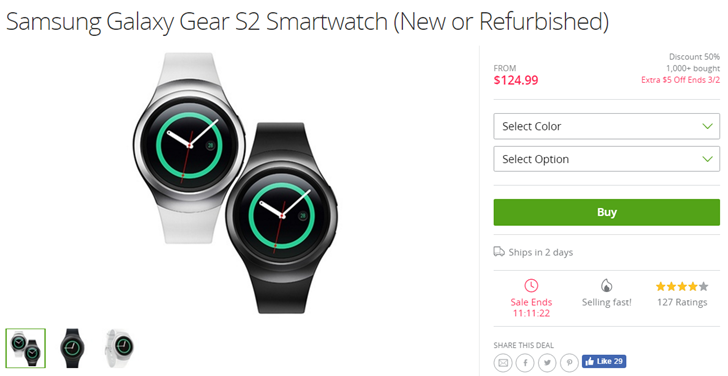 And as Samsung gadgets are wont to do, the Gear S2 seems to be rapidly dropping in price. The non-classic version is down to just $125 for a refurbished model over at Groupon - that's $175 off of the original retail price. Groupon is also offering a new model for $154.99, which is still a pretty good deal. Shipping is free. 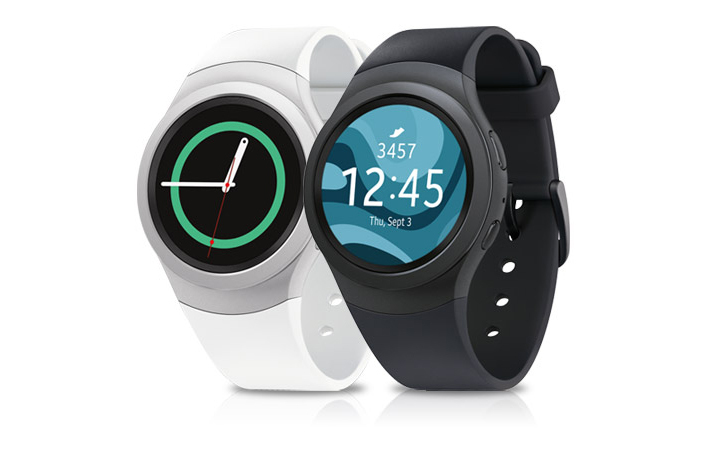 Smartwatch fans, we have a deal for you today courtesy of eBay. You can grab a refurbished Gear S2 Classic for $129.99, a whopping $220 off! 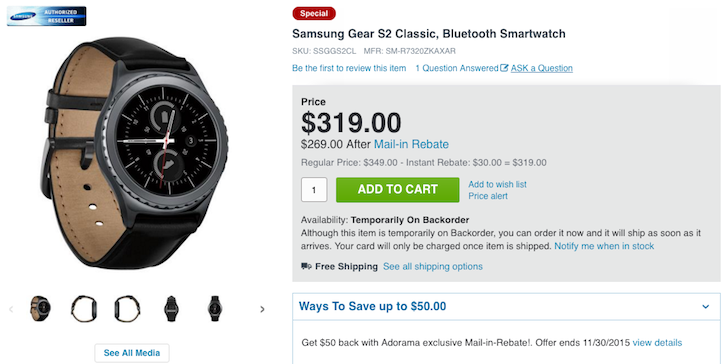 It is worth noting that this is only for the black T-Mobile version, but it is still a fantastic price for the watch. Yeah, we know, it doesn't run Android, but the Gear S2 is still an awesome smartwatch. Its innovative rotating bezel is something no other touchscreen-equipped watch has (save for the S2 classic and the upcoming S3). Now, you can pick a manufacturer refurbished Verizon model up from an eBay seller with 97.5% feedback over nearly 120k ratings for a penny under a Benjamin. AT&T announced NumberSync a few weeks ago, and now the first wearable device with support for the feature is ready. The Gear S2, which already launched, can now work on the same line as your smartphone thanks to NumberSync. 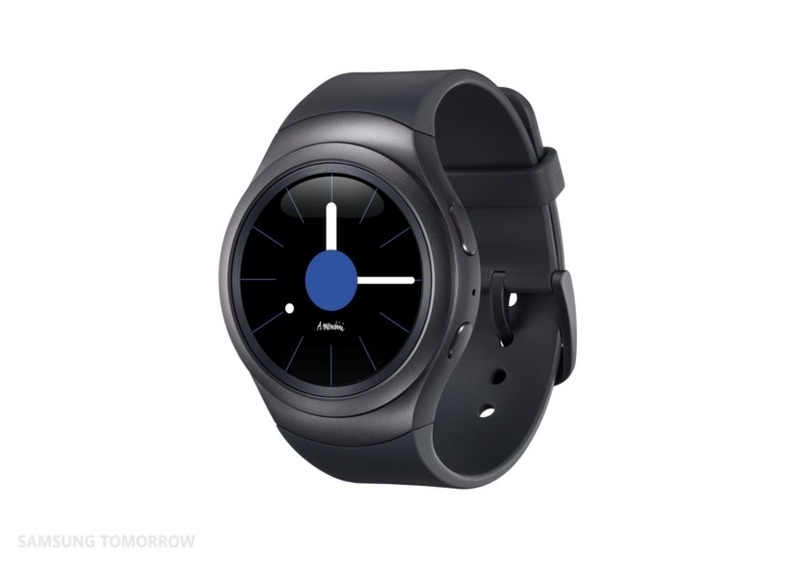 AT&T is offering the Gear S2 for $99 on a two-year contract as well. Android Wear is not everyone's thing. 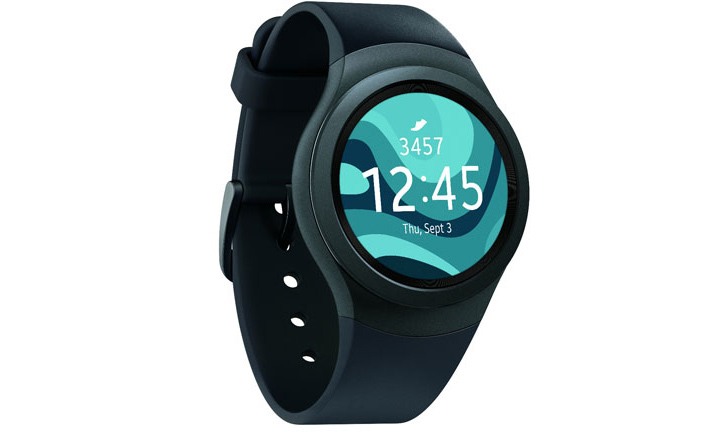 I splurged for a Huawei Watch with a mesh link earlier today when Amazon's $100 discount kicked off, but you may not like the look of the Hwatch or the way Android Wear works. Or you might be invested in Samsung's ecosystem and have more faith in the way they handle their wearable's platform. After all, it's your wrist, you can wear whatever you want on it. In that case, you might want to head to Adorama today. I know, I know, it's not Amazon, and you'll have to create an account if you never shopped there, and do all of that unnecessary work while you're still under the influence of a glucose coma from your meal, but it might be worth the effort of working a few more minutes. AT&T announced NumberSync a few weeks ago as a way to share a single mobile number with multiple AT&T devices. Now we get to see what sort of extra gadgets AT&T is looking to push with NumberSync. The Samsung Gear S2 and 2nd gen LG Watch Urbane LTE smart watches are going to be the launch devices for NumberSync, but the LG watch won't have it right away. 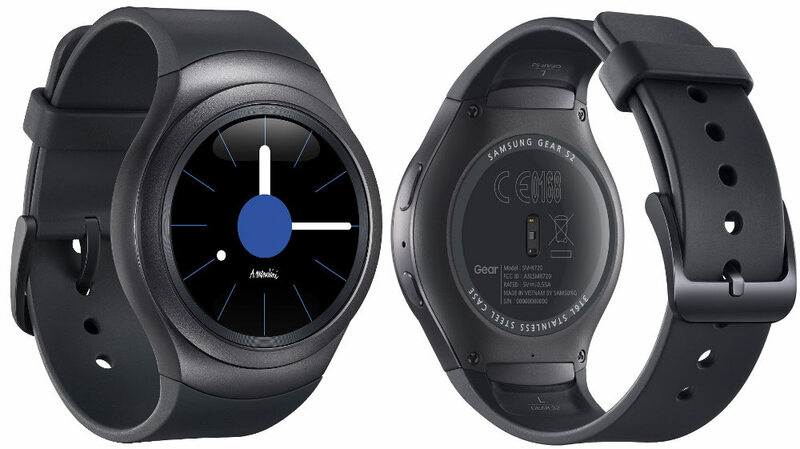 Samsung's latest smart watch is hitting shelves today, but it's not Android Wear. 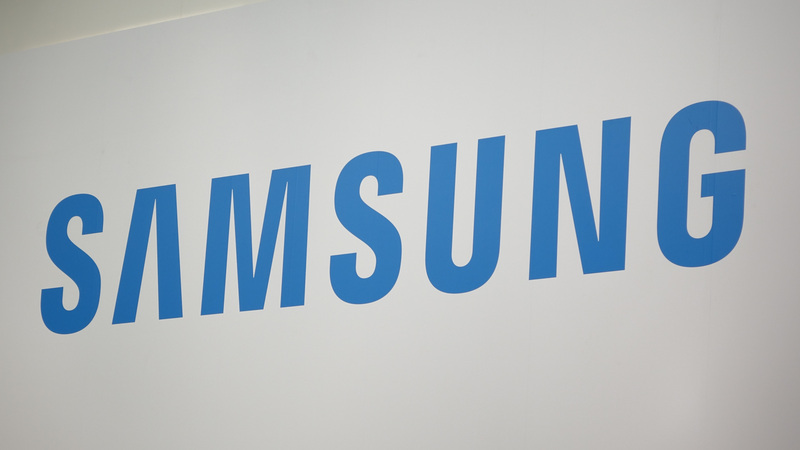 Samsung is forging ahead with its Tizen-based Gear line with the Gear S2. This is Samsung's first round smart watch with a full circle display (none of that flat tire nonsense). Listings are still hard to come by, but expect the Gear S2 to pop up throughout the day. In addition the the US, the Gear S2 is launching in Germany, Singapore, and Korea. The Gear name is pretty much associated with critical and consumer misses for Samsung in the wearables market at this point, so Gear S2 is perhaps a slightly less predictable name than you might first think.